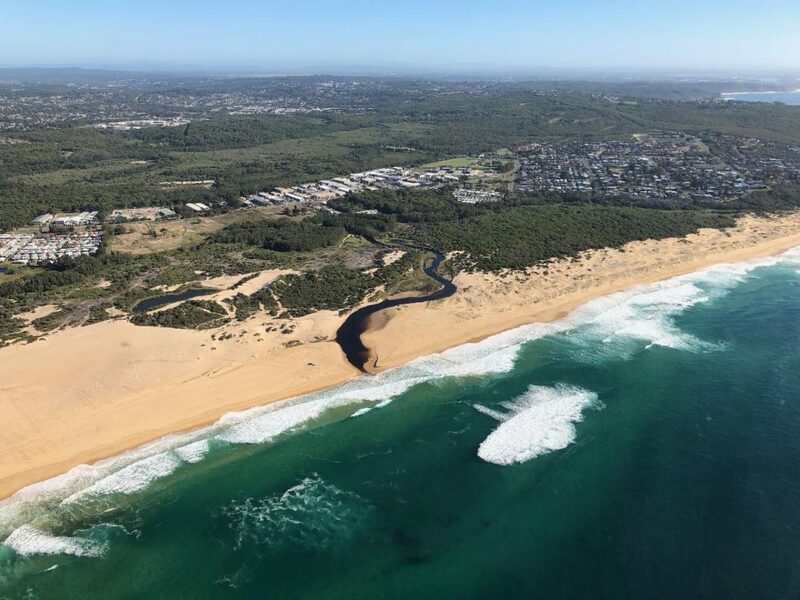 This 20 minute scenic helicopter tour will take you on a discovery flight from Lake Macquarie Airport, coastal to the City of Newcastle! 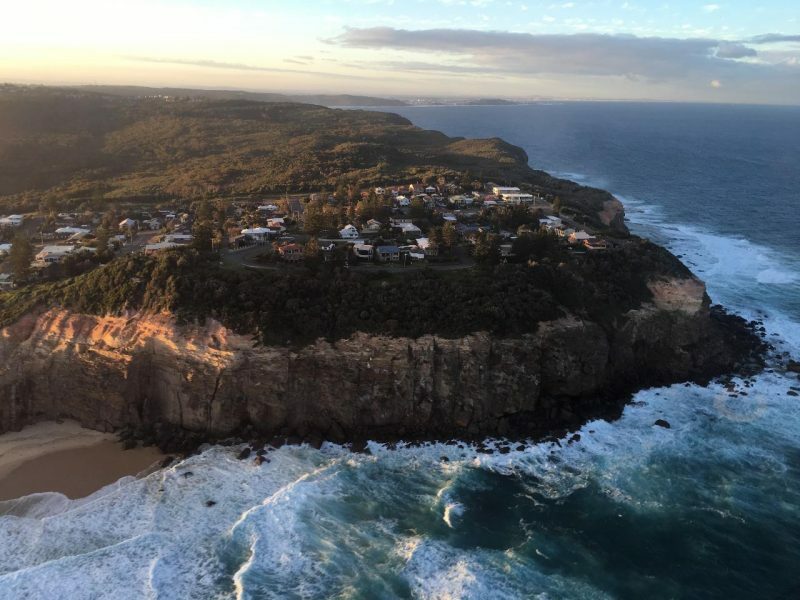 Fly from Blacksmiths to Nobby’s Beach while along the way taking in the stunning cliffs between Red Head around to Dudley and return via Charlestown & Lake Macquarie. 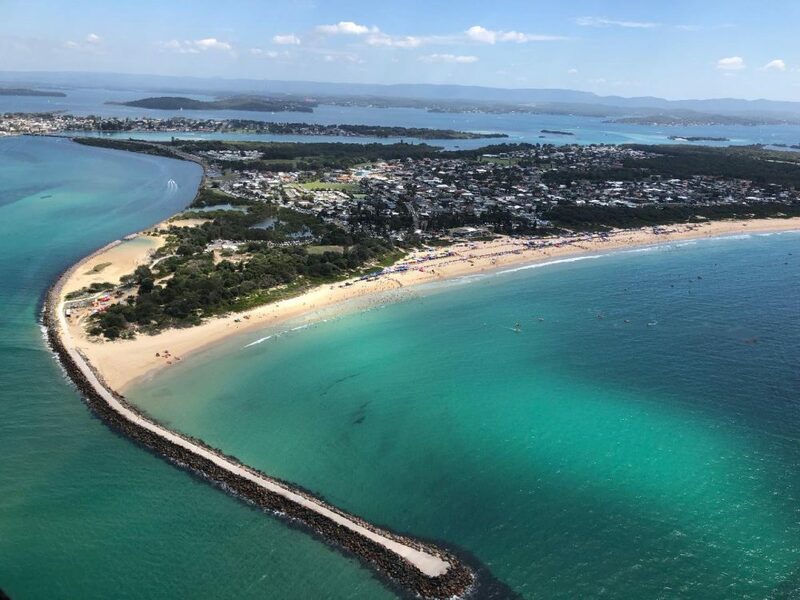 You’ll get the best views of the City of Newcastle and the surrounding areas, peer deep into Newcastle Stadium and have the most amazing aerial experience of Lake Macquarie! All flights are SHARED FLIGHTS. You may be flying with other passengers unless the passengers choose to purchase the remaining seat(s) to ensure a private flight is available.